Our team of Lawyers in Sutherland provide you with exceptional legal advice and the strongest representation in court. Lamont Law practice exclusively in Criminal & Traffic Law. 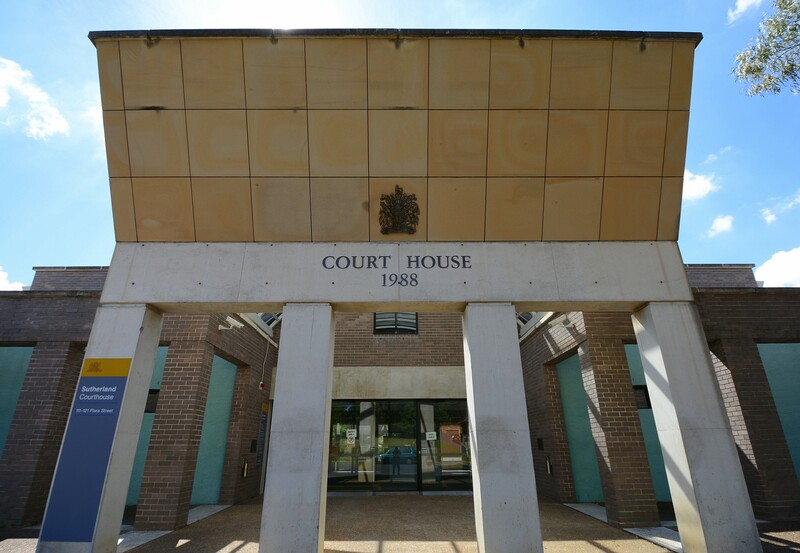 We attend Sutherland Court regularly and we know its magistrates. With our expertise and our local knowledge we can get the best possible result for you in your circumstances. We are determined to protect your legal rights. We will carefully prepare your matter prior to court. You will be consulted consistently throughout the process and we will answer any and all of the legal questions which you may have. We are able to offer fixed fees for most matters and we provide you with a quote so there are no surprises. We strive to minimise costs wherever possible. If you are required to attend Sutherland Court, call Lamont Law and we can discuss your matter right now.